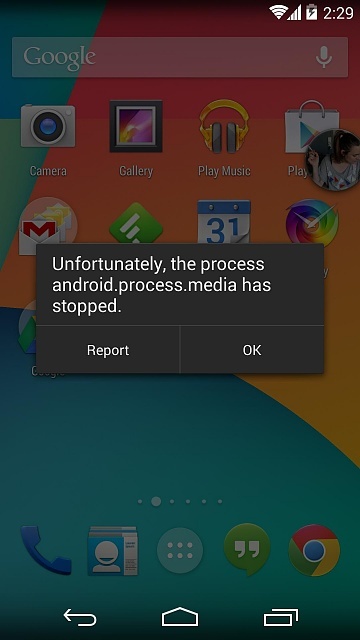 How to Fix "Unfortunately android.process.media has stopped" Problem? 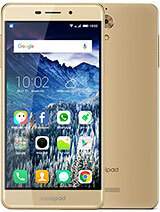 - IndieTech.my.id, I performed the update of my Xperia J yesterday and since I have problems. When I want to listen to music, there is the message "Unfortunately the process android.process.media has stopped" which appears 2-3 times in 2 seconds and the app closes automatically. Same when I want to download on the internet. Otherwise message will not stop appearing all the time, which makes use of not portable. I have turned off my laptop 2-3 times but it does not change anything. Another android users reported similar unfortunately android has stopped problem, I have exactly the same problem on a smarphone SONY Xperia Go ST27i of reference. The smartphone's battery is two years old. End of discharge, the battery cut abruptly power the smartphone. I think the smartphone system software has not had time to close normally. After recharging the battery, I raised the smartphone and the problems started. "Unfortunately The google play application service has unfortunately stopped"
2 / I applications removes only respawn as soon as I raise the smartphone. 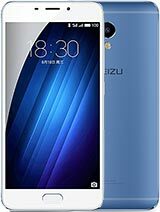 3 / The smartphone detects not my PC, so I can not save my data. I would avoid reset the smartphone to avoid losing data (photos, SMS, contacts). How to Fix This Unfortunately the process android.process.media has stopped Problem? Go to Settings - Applications and the All tab. Go to Download Manager and then press Clear data and Clear cache. Do the same with media storage. Preferably, make a backup of the media that are on the SD card before the manipulation. Related Post "How to Fix “unfortunately the process android.process.media has stopped” Problem?" Free DAEMON Tools Lite 10.4 Crack is Here!